Wing Chun Journey is a FREE Ip Man wing chun seminar program run by Tradisional Ip Man Wing Chun (TIMWC) Indonesia for individuals, communities, or wing chun schools that have initiative to learn and spread Ip Man wing chun to anyone across Indonesia. TIMWC Indonesia and Sifu Martin Kusuma is open to all invitations for seminar/training from all parties from anywhere across Indonesia, without discriminating at social status, religion, skin color, or wealth. Individuals, communities, or wing chun schools fully coordinate the seminar/training in their city, and invite TIMWC Indonesia as the seminar/training speaker. 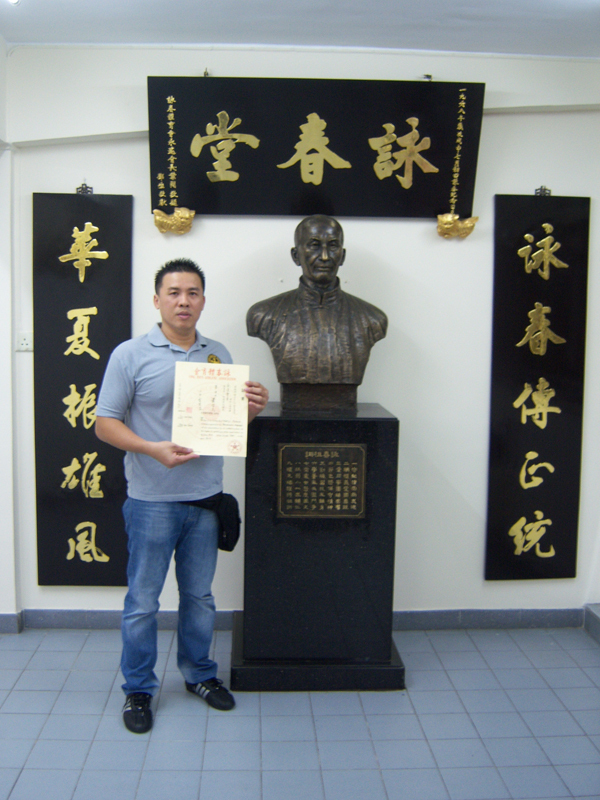 Ip Man wing chun seminar/training is run up to 3 days. The coordinating team will be given special training outside of the seminar. Accommodation and transportation fees for Sifu Martin Kusuma and 1 assistant (optional) is the responsibility of the coordinating party. No additional fees applied. 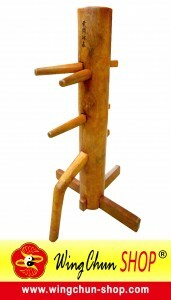 Contact info@wingchun-jakarta.com for further information, or for interest in this program. 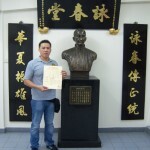 We sincerely wish that this program will help spread Ip Man wing chun to anyone in Indonesia. Further training, or affiliation opportunities after this program can be discussed with TIMWC Indonesia.